White Rhino x Skunk is a great Indica Hybrid cultivar, high in the terpene profiles known as Caryophyllene, Limonene, Humulene and Linalool. The qualities of this terpene blend will tend to have a woody and spicey based scent / taste and create a sedating / relaxing effect. 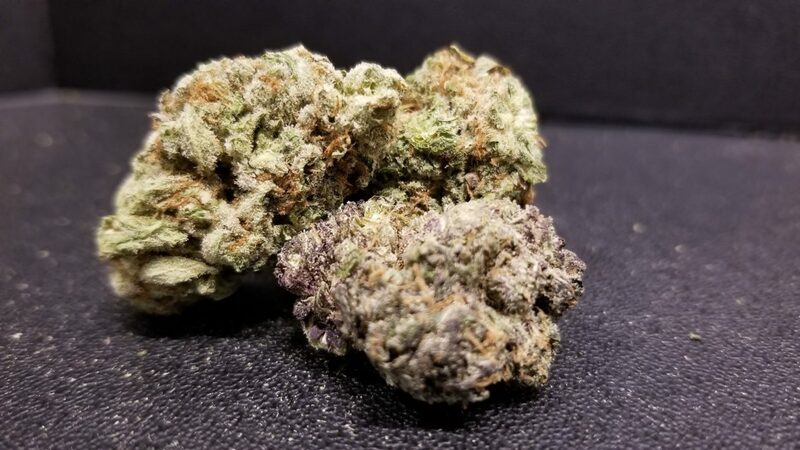 It is a cultivar choice overall geared towards those with a high tolerance and those looking for relief from inflammation, headaches, daily pains and insomnia.